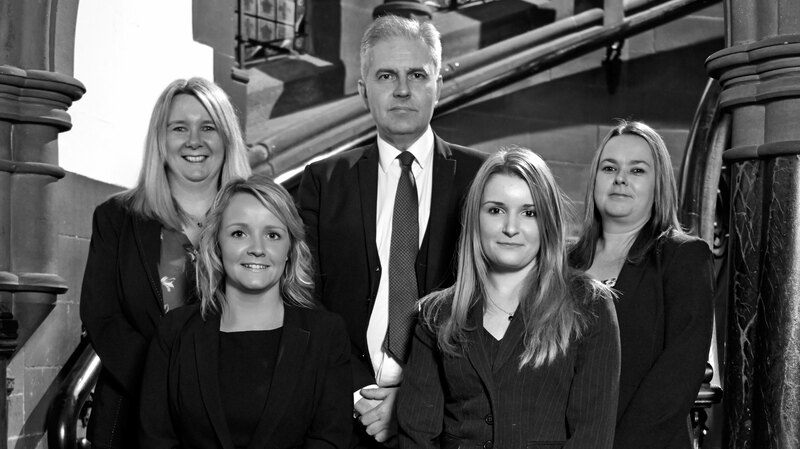 Carl has extensive experience in Criminal defence work and advocacy, including regulatory and disciplinary tribunals. 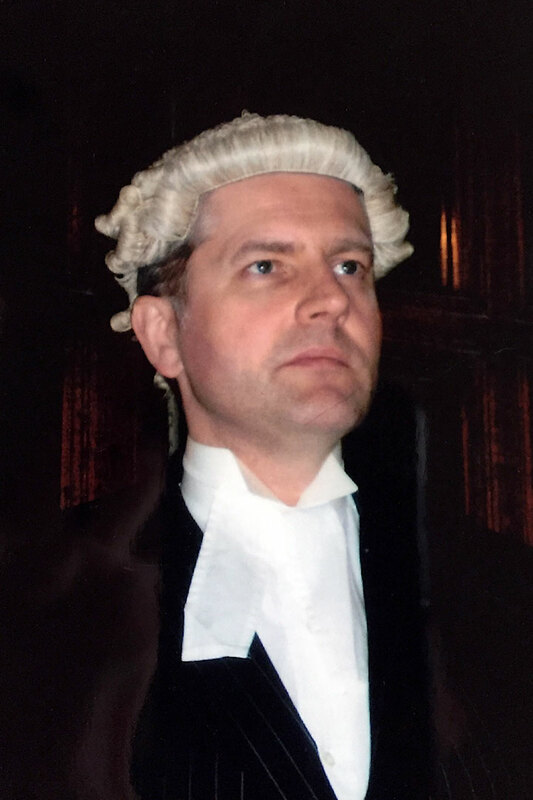 He is a barrister and former solicitor advocate who regularly appears at the Crown Court, Courts martial and the Court of appeal. Carl has appeared at the Crown Court in many complex cases including a large number of murder cases. 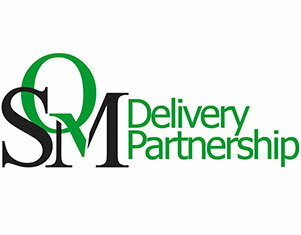 He is also a qualified duty solicitor and can provide expert advice and assistance at police stations. Carl deals with the most serious of cases but can represent your interests in all manner of criminal and regulatory proceedings. 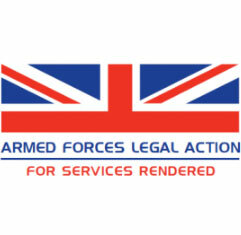 Carl is a member of the Criminal Bar Association, the North Eastern Circuit, the Association of Military Court Advocates, the Armed Forces Legal Action group and the Association of Regulatory & Disciplinary lawyers (The AMCA and AR&DL – awaiting confirmation). If you wish for Carl to represent you then please call the office for an early appointment. 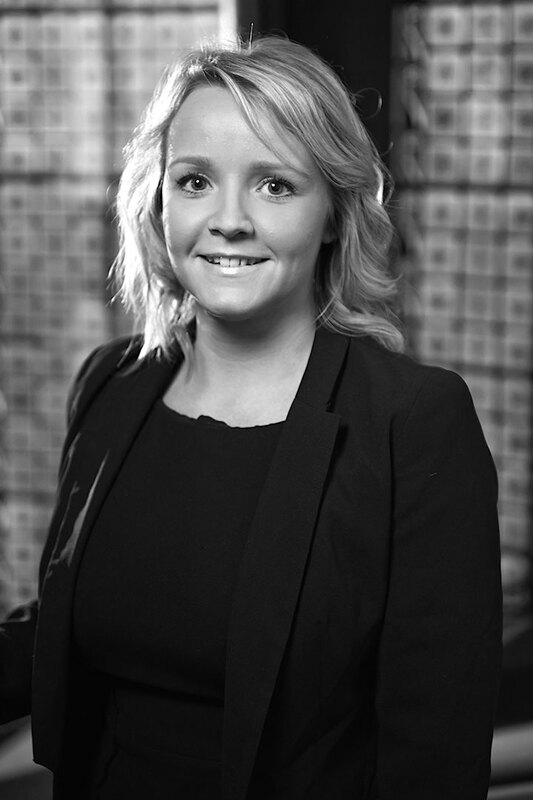 Rachel qualified as a Solicitor in 2011. 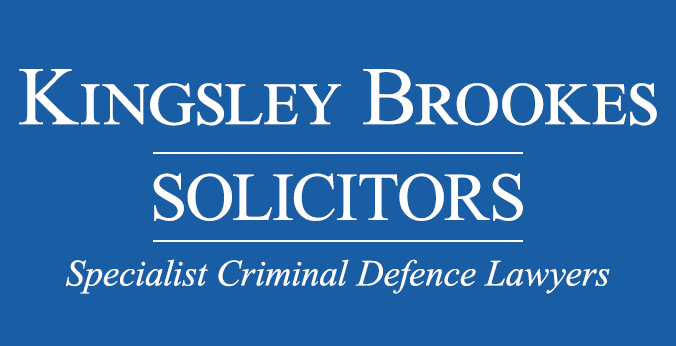 She is a duty Solicitor and has obtained her Higher Rights meaning that she can represent clients from the Police Station right through to the Court of Appeal. She regularly represents clients at the Police Station. Magistrates Court and Crown Court. Her areas of work include; Serious Crime – Homicide, Sexual Offences, Drugs Offences, Fraud, Benefit Fraud and Road Traffic Defence. 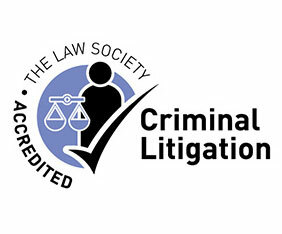 Rachel is a member of the Criminal Litigation Accreditation Scheme. Emily qualified as a Solicitor in 2007. 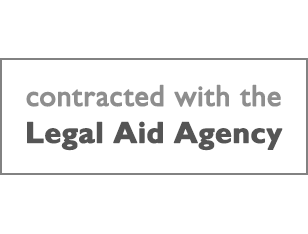 She is a duty solicitor and member of the Criminal Litigation Accreditation Scheme. Her areas of work include; Serious Crime – Homicide, Sexual Offences, Drugs Offences,Fraud, Benefit Fraud and Road Traffic Defence. 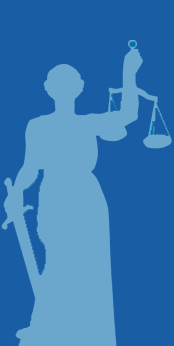 She undertakes all types of police station interviews and representation, magistrates' court work, complex crime and general crime, confiscation and enforcement proceedings. 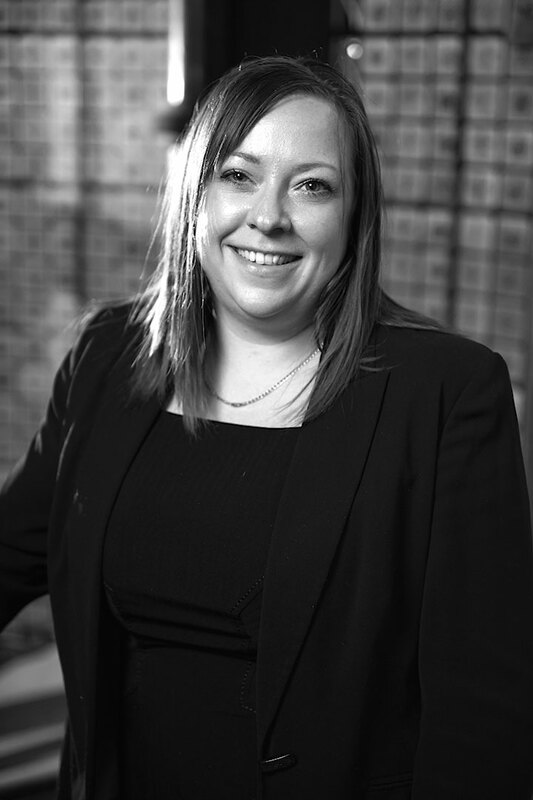 Sam is the firm’s Practice Manager and has been with Kingsley Brookes since its inception in 1998. Before that she worked for 8 years for a leading legal software supplier as a trainer and consultant. Sam is responsible for all administration, accounts and personnel matters as well as equality and diversity and complaints. Sam is a keen Rugby League fan and enjoys walks with her Cockapoo puppy Colin.